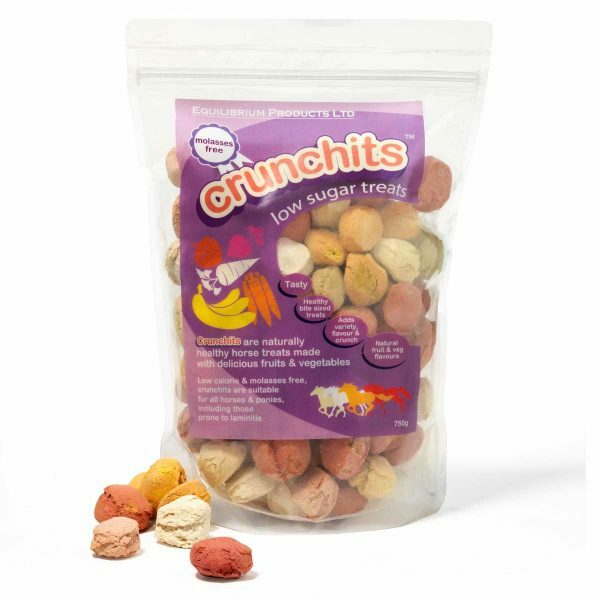 crunchits™ are naturally healthy, low sugar, bite-sized treats. 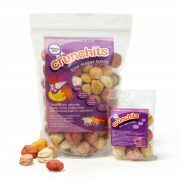 crunchits™ provide a wonderful variety of flavours, texture and aromas that horse and ponies love. Made with strawberry, beetroot, parsnip, carrot, banana, pea and spinach, crunchits™ can be fed daily as a tasty treat or reward. 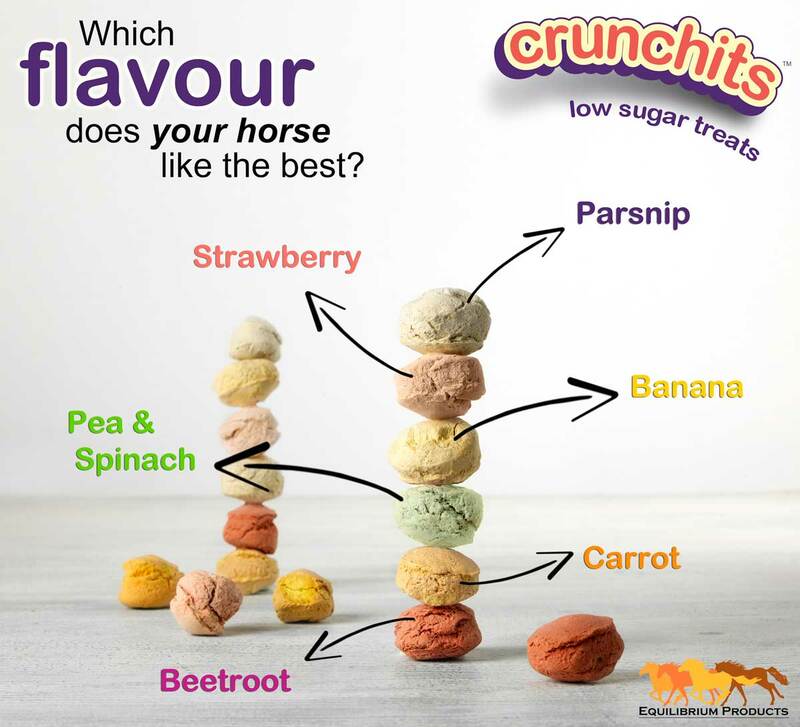 crunchits™ are low in sugar, suitable for all horses and ponies, including those prone to laminitis. 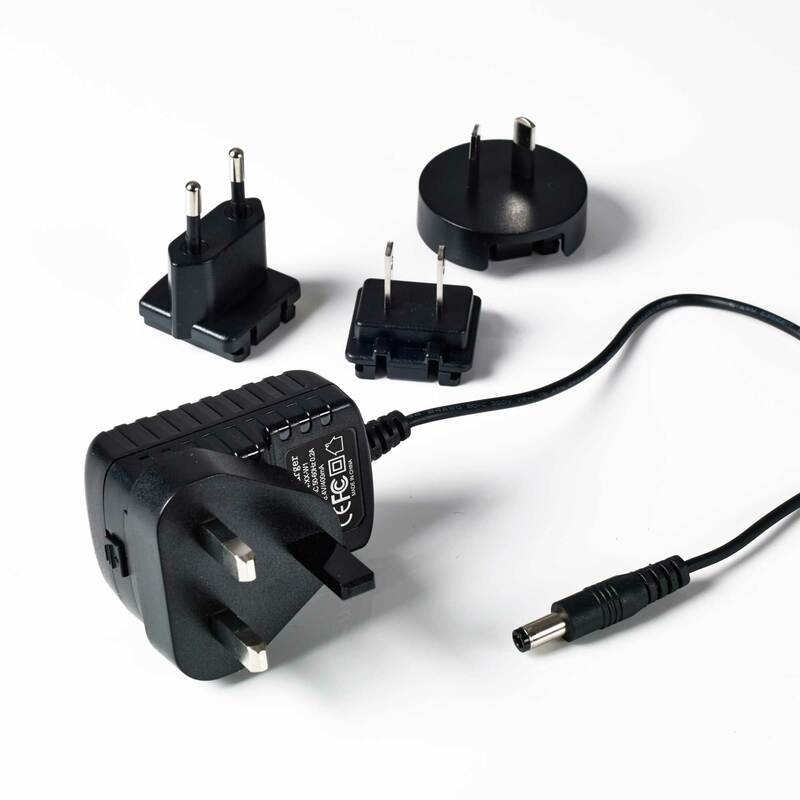 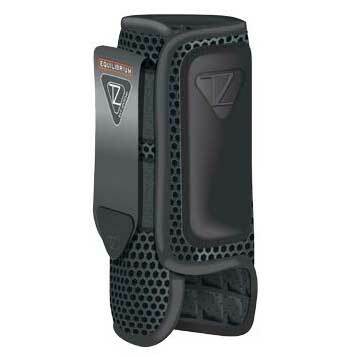 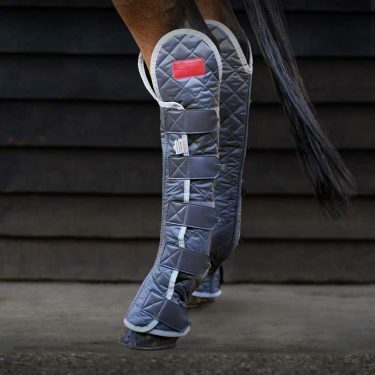 Manufactured under BETA NOPS guidelines, so suitable for competition horses.